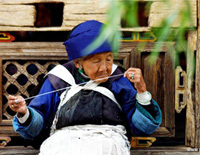 Boasting 5 thousand years of history and fascinating culture, in some ways, China is its own world. Its long history and culture have always been mysterious and drawn peoples' interest. The ancient Middle Kingdom is calling you! Our selected list below opens a door for you into this timeless nation. 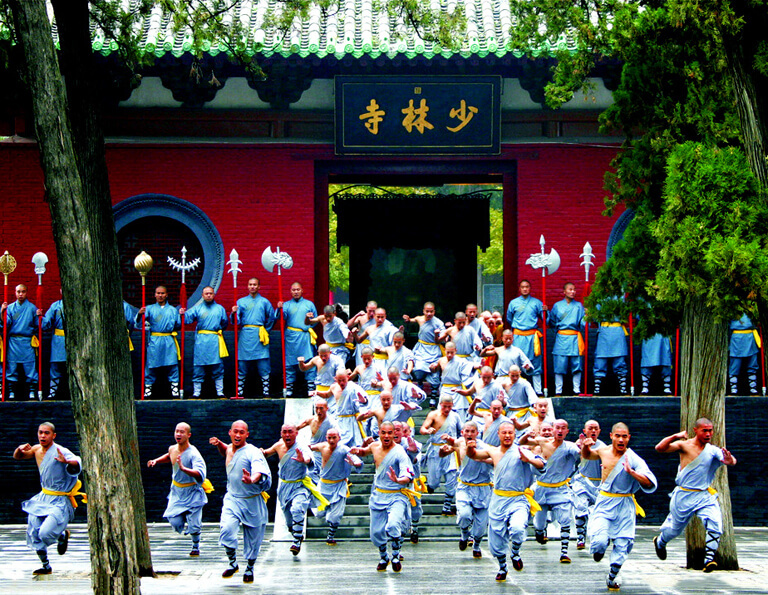 You'll step into the ancient and mysterious world of Beijing and Xian; take a stroll at Pingyao's street for a glance at China's best-preserved Ming Dynasty street and folk houses; appreciate the Chinese cultural treasures - Kungfu & Panda; and marvel at the richness of the clothing, ornaments, arts, dances and festivals of the ethnic minorities. 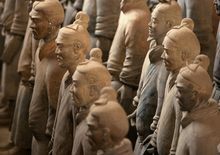 Our travel experts' well-organized ancient China tours will provide a great foundation for your perfect China trip. Remember, there are many extensions and additions that can be made to enhance any trip. Contact us to customize one of them to meet your specific needs and interests. Discover the ancient capitals of China! 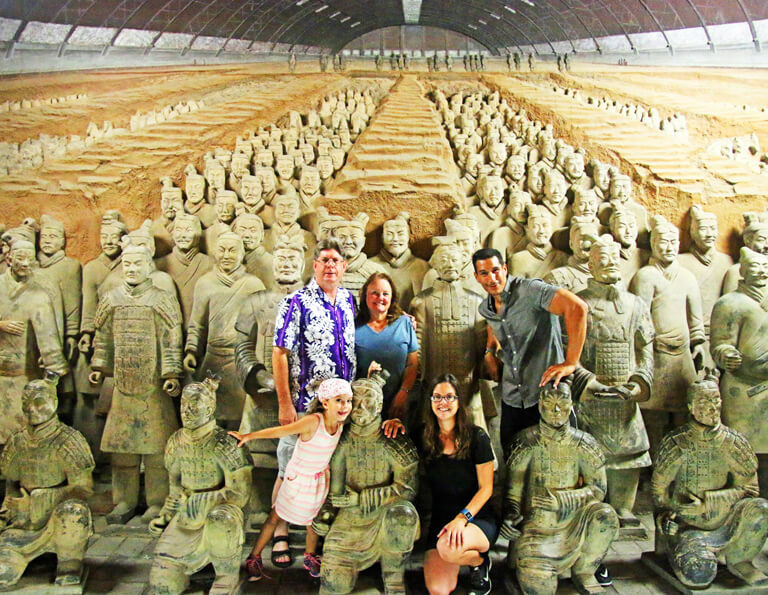 Through this 6 days tour, you will experience the past dynasties of China, learn about the dynastic history and marvel at the great architecture of ancient China!After visiting Beijing, you will take a flight to Xian. 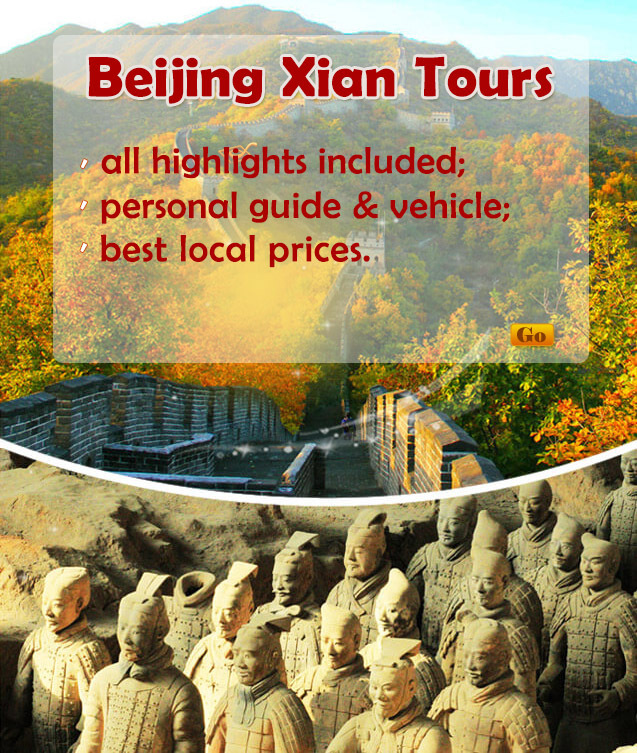 This itinerary covers two ancient capital cities of China – Beijing & Xian, as well as the most developed city – Shanghai. It’s not overstated to call it the most classic China tour, for China’s past, present and future are epitomized in the golden triangle cities for your exploration - hike the majestic Great Wall, walk into the splendid Forbidden City and Summer Palace in Beijing, be amazed by the fascinating Terracotta Warriors in Xian, and seize the most prosperous and modernized scene of China in Shanghai. 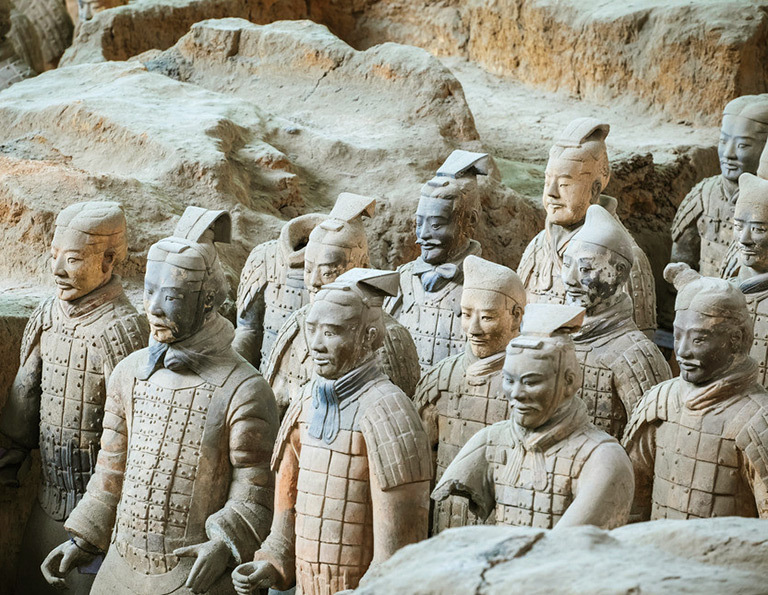 Five thousand years of history can be tough to understand in short time, but we have carefully selected this route for you to trace back to ancient China to find out something real and interesting. 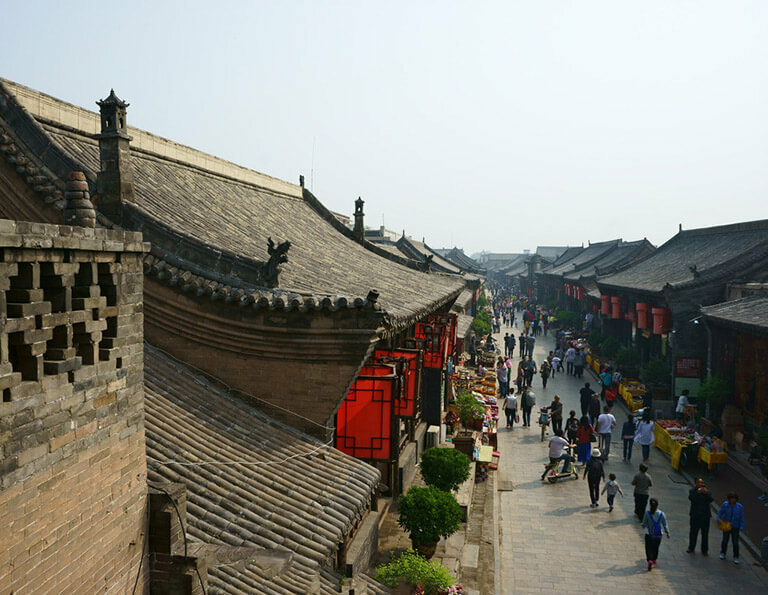 Just take this chance to discover the great leaders and thinkers of ancient China and experience the traditional life-style of China's ancient cities. 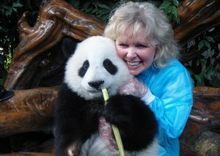 This specially designed tour combines the highlights of China' s historical sites with Kungfu and Giant Pandas! This tour makes for an amazing experience chalk full of excitement! Exploring the majestic and colorful culture of 52 ethnic minorities, marveling at the diverse and wild landscape, and experience the rapid changes from the ancient to the modern in the golden triangle cities –this China tour is the most COLORFUL! 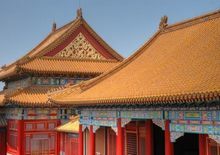 Beijing is home to some of the most stunning architectural and man-made wonders in the world, like the Imperial Forbidden City, Great Wall, Summer Palace, and Temple of Heaven. 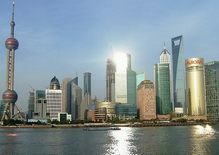 Shanghai, regarded as the Oriental Paris, is the best place to experience East-meets-West Culture. See how ancient Chinese traditions and culture are well combined with modern Western science and fashion. Discover the developing history of this city. 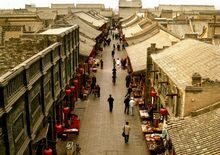 Pingyao: the banking center of ancient China. A UNESCO World Heritage Site. Definitely a historical area worth exploring, especially if you are interested in China history & banking. The home of Kungfu and Pandas: these are probably the two things China is most famous for. This tour will make sure you experience both! 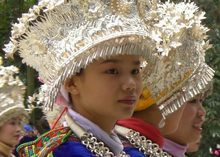 With 56 ethnic groups, China is a land filled with rich ethnic culture and diversity. Meet the people and witness their culture first hand. Please just take a few minutes to let us know what the ideal China trip in your mind is. 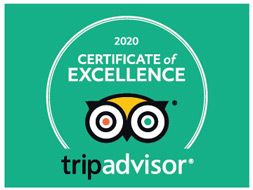 Our travel experts will get back to you with a itinerary proposal within 0.5~23.5 hours. * This is an enquiry form, not a reservation form, so no deposit is needed! It's free and fast! Your Email Address: * *Please double check it! Your email address will be kept strictly confidential.